YouTube Black Screen is perhaps the most-reported problem when it comes to the biggest platform for video content. Support forums and discussion threads are filled with discussions regarding this issue and possible solutions. So, we decided to find the reasons behind this issue and suggest some working solutions. As you can guess, YouTube video black screen problem can be caused due to many reasons. Sometimes, it’s your connection, and sometimes your computer, that is causing the issue. In this article, however, we have a detailed tutorial on what to do if the video displays a black screen. Before we talk about the detailed issues and workarounds, shall we check out the major reasons? You are using a poor, unstable internet connection. There is something wrong with Adobe Flash Player or the HTML5 Player rendering. Your web browser is filled with cache content. You are trying to watch YouTube content that is restricted/sensitive. You are using some ad-blocking extensions that mess with YouTube playback. There is something wrong with the YouTube page itself. You have signed into your YouTube account! You are using an outdated version of the web browser. There is something wrong with your browser settings. As you may have seen, not all of them are problems, per se. For instance, signing into YouTube account is a common thing. But, at times, they can cause this annoying issue too. Now that you have an idea, let us take up the major issues and suggest some viable solutions. If you see a black screen instead of the video content, you should check the Internet connection. If YouTube is not able to video content from the server, you will be seeing nothing but a black screen. It may not be always due to lack of connection. Even some small issues in the network can cause black screen problem. Solution: Reset your Router/Modem or Try Connecting to Another Network. If the issue persists, you can try the following methods. The abundance of cache content can cause YouTube videos going black at times. If you have been watching a lot of things on YouTube lately, it’s probably the reason. Just so you know, over-filling of Cache is a reason for some other browser-based issues, like PC slowdown. Solution: Clear Cache and Temporary Files in Browser. This solution is simple, but you can use different methods to do this. 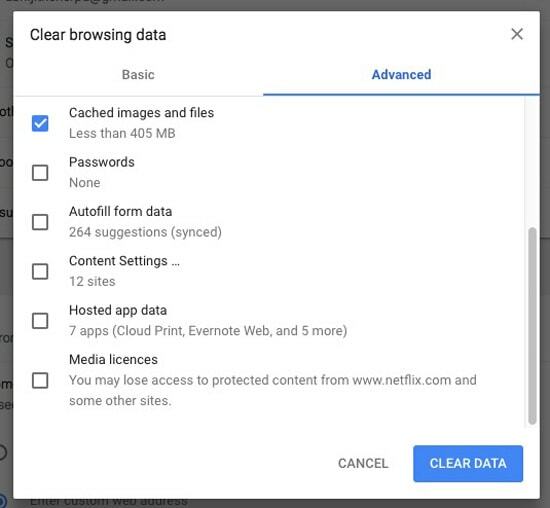 You have to clear the cache of your browser. However, we recommend clearing all of the temporary files in the browser. To do that, you can try the following steps in Google Chrome. You can follow the corresponding steps for your browser. Almost every web browser in the world has a way to clear cache/temporary content. By the way, if you want better cleaning, you can use third-party software like CCleaner. In order to get rid of those long ads, you may be using some third-party extensions. Those extensions can be the reason for YouTube not working black screen problem, especially if you use custom white-lists. In case you did not know, the popular ad-blocker AdBlock for Chrome has had a small bug that causes the black screen. 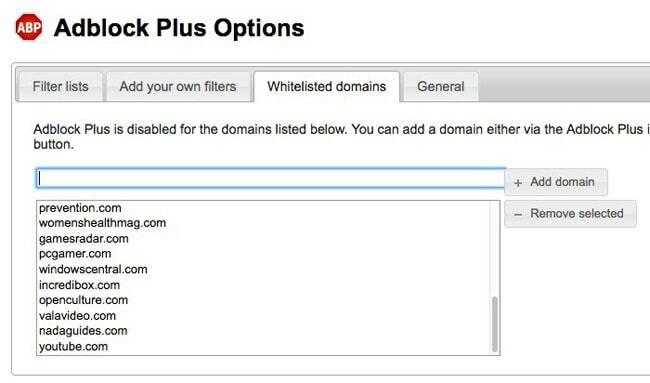 Also, confirm whether you’re using some custom lists for ad-blocking. 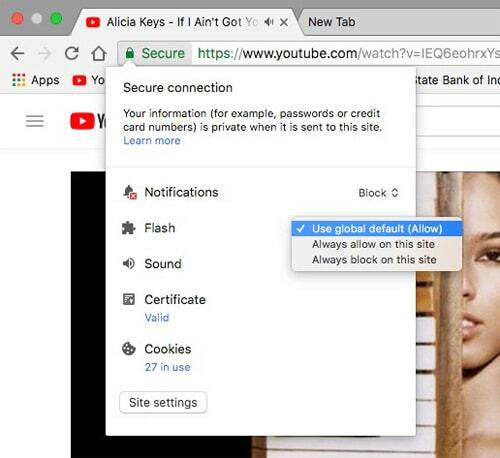 As you can guess, this step would disable ad-blocking on YouTube. But, if you make sure that the AdBlock extension is not the cause, you can try the other methods we’ve covered. There are two YouTube settings that can show the black screen error — Not Available in Your Country and The Uploader Hasn’t Made This Video Available. Both of these are at the uploader’s discretion and we had also recommended some workarounds. These issues can cause the black screen to appear. You can check the following articles to find detailed tutorials on how to fix these issues. So, if the problem is due to the above-mentioned issues, you have the solution. That having said, the problem can occur also if you haven’t signed in but want to watch an age-restricted video. In that case, the only way-out is to sign in and confirm your age! This is more of a mystery error that apparently has an inconvenient solution. As you can guess, having signed into the account can be a reason why you are seeing the black screen. There is no official reason as to why this happens, though. Solution: Sign in to YouTube Account. 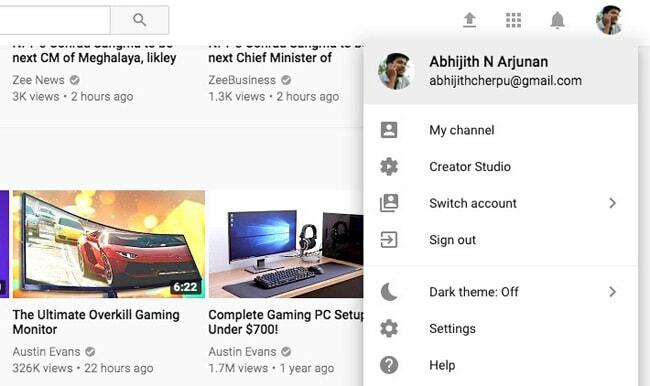 Simply sign out of YouTube by clicking on the Account button on the top-right corner. Now, try reloading the video and you should be able to get rid of the black screen. There is a chance that you are still using Adobe Flash Player to play-back videos on YouTube. As a result, the problems with Adobe Flash Player can cause the YouTube video black screen issue as well. In that case, you can simply follow the solution. 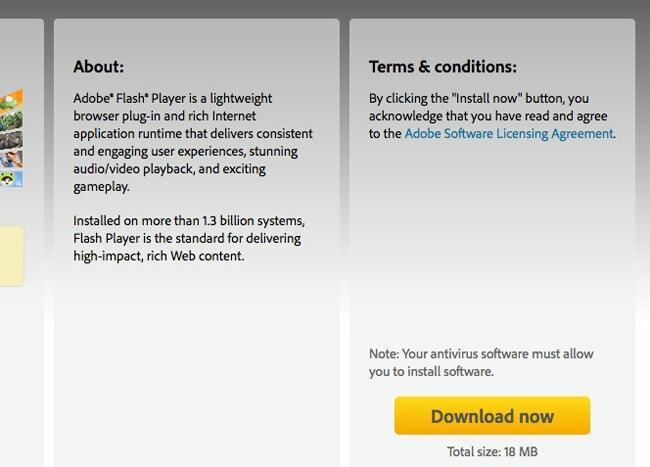 Solution: Reinstall Adobe Flash Player. This should fix the issue if Flash Player is the reason. 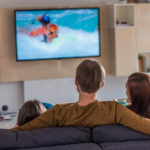 Hardware Acceleration is a technique used by web browsers to enhance video playback quality. As you can guess from the name, external hardware is used for that purpose. This technique, however, can cause the black screen on YouTube at times. Solution: Disable Hardware Acceleration in chrome://flags/. If it’s enabled, turn it to disabled. This should disable hardware acceleration in the HTML5 Player, thus reducing the chance of the error. You may also want to disable hardware acceleration in Flash Player, in case you’re using that. To do that, the task is simple: just right-click on the Flash Player interface and disable hardware acceleration from the menu. With these two steps, you would be able to get rid of the black screen error. 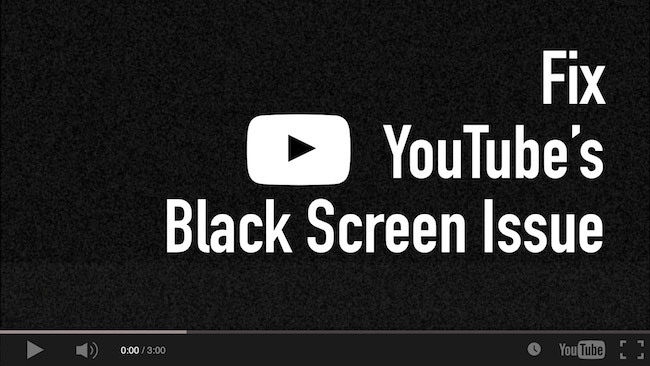 We have already shown you some of the detailed ways to get rid of the black screen problem on YouTube. You have to update your web browser to the latest version. Some kind of bugs and issues in the browser can cause YouTube errors like this. You can also try using other web browsers. The error may also be due to a particular error in a single browser. In that case, you can use another browser for YouTube consumption. Have a look at the browser extensions and add-ons you have installed. Make sure that nothing has a negative impact on YouTube playback. You can know this by launching the same video in Incognito Mode, where extensions don’t work. Scan your computer with antivirus programs to make sure that there’s no adware hidden. Some kinds of adware are known for tampering with the YouTube playback screen with ads. These are the basic steps. If these don’t work, the detailed tutorials will surely help you. Great post here! I was really excited to finally find a solution to this problem. I know that my internet is quite bad at home, but that’s mostly during times when many of us are using the connection. However, black screen persisted even when I was the only one online! It was a cache issue, that’s now solved!